This year March isn’t just your typical month. With traditional historic races, holidays to celebrate and and special day for your mom, there is plenty to do. What’s happening in London this March? Since 1829 Cambridge University & Oxford University have competed against each other in a boat race down the Thames. The race takes place on the stretch of the river between Putney and Mortlake in London. The Cancer Research UK Boat Races are amongst the oldest sporting events in the world and watched by millions around the world each year. However nothing compares to seeing this event live. Book the perfect location for your Easter break in London. The 6th of March marks Mother’s Day in England. Mothers across Britain will be waking up to breakfast in bed and cards and gifts. This is an ordinary start to Mother’s Day, but go the extra mile by treating your mom to as special day out in London. 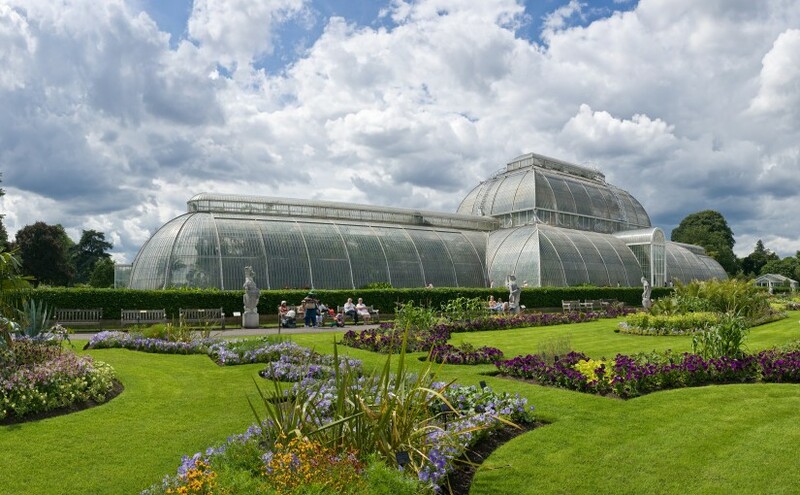 Start with a trip to the Royal Botanical Gardens at Kew and explore the 300 acres of stunning gardens gardens available to explore. In the afternoon, catch a matinee or visit a spa to fully pamper you and your mother. Treat your mother to a delicious afternoon Tea at the Washington Mayfair with our special offer that upgrades all visitors to a champagne afternoon tea. Step 3: Have a great time! Following this simple recipe to fully immerse yourself into the Irish culture in the celebration in their patron saint. London celebrates with parties in many pubs, clubs and public areas across central London. Attend the free St Patrick’s Day Festival in Trafalgar Square, and take part in one of the best Irish events in London. This year the festival will take place on the 13th of March. Make sure you don’t miss out by booking 4 nights for the price of 3 and experience the festival and St. Patrick’s Day to the full.